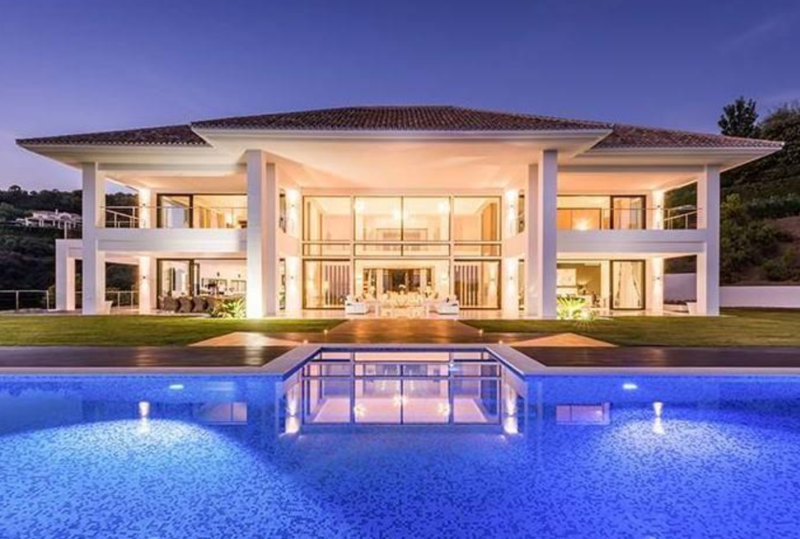 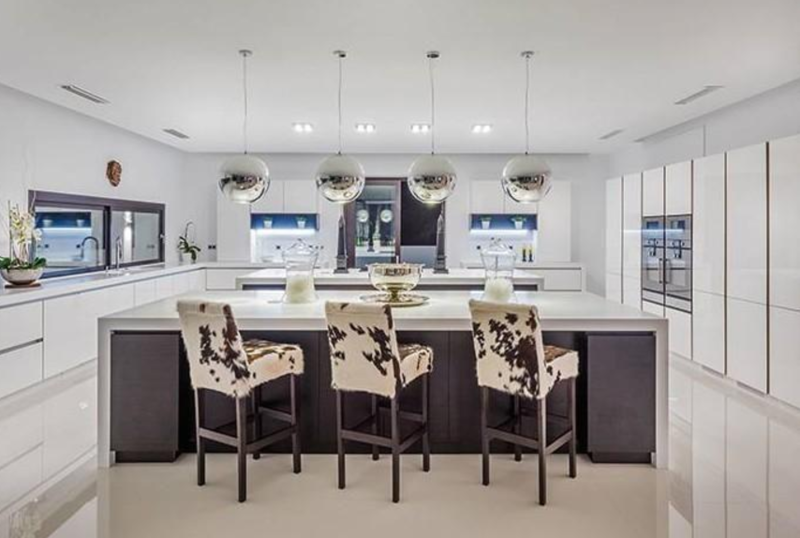 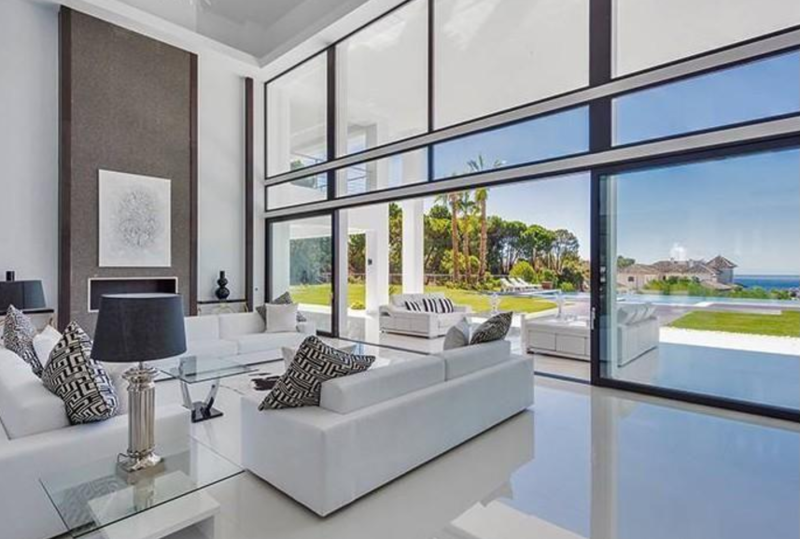 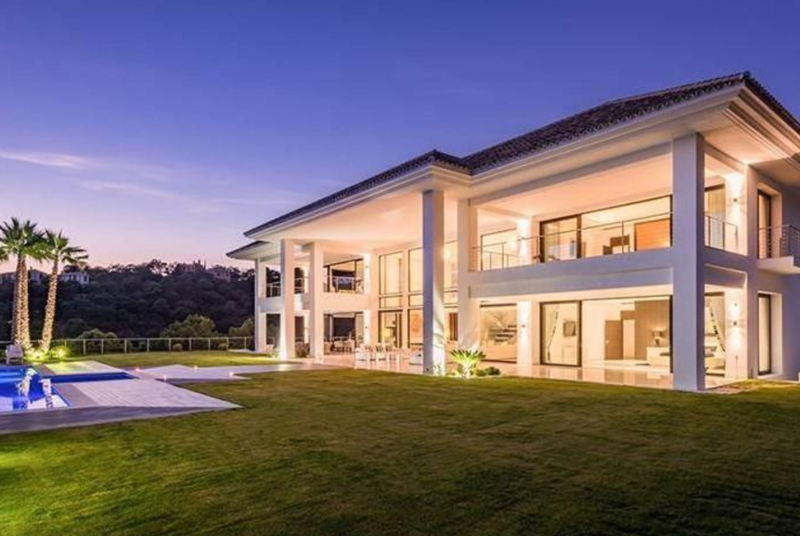 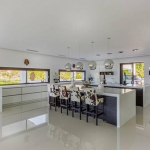 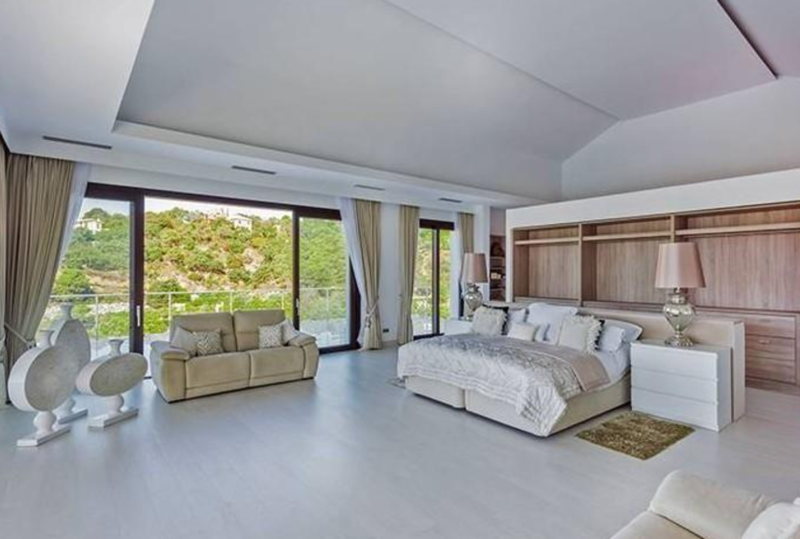 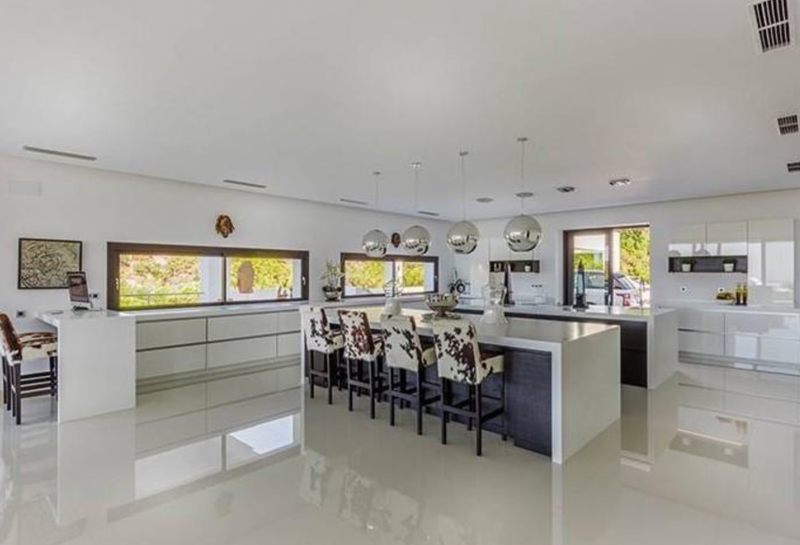 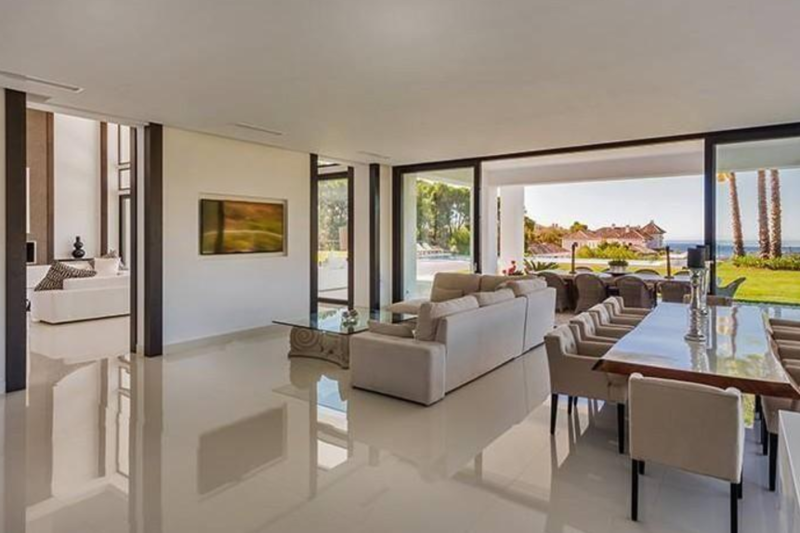 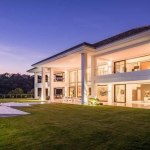 This newly built modern mansion is located in Costa del Sol, La Zagaleta, Benahavís, Málaga, Spain. 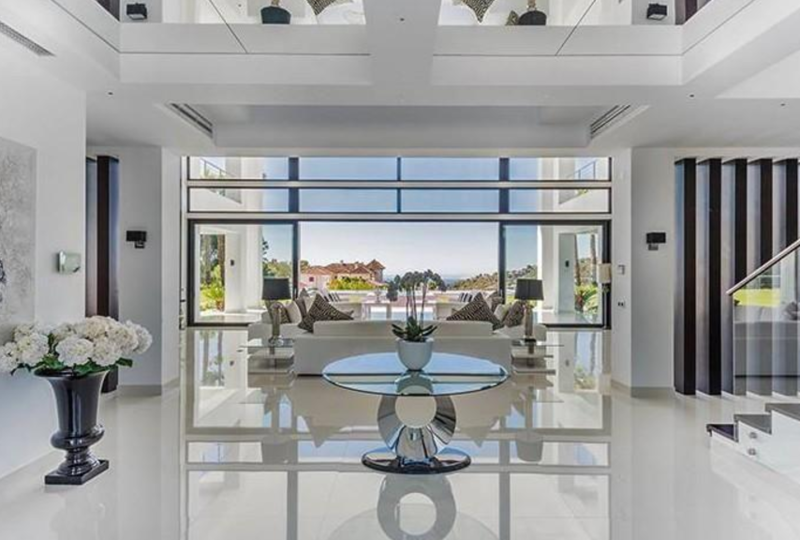 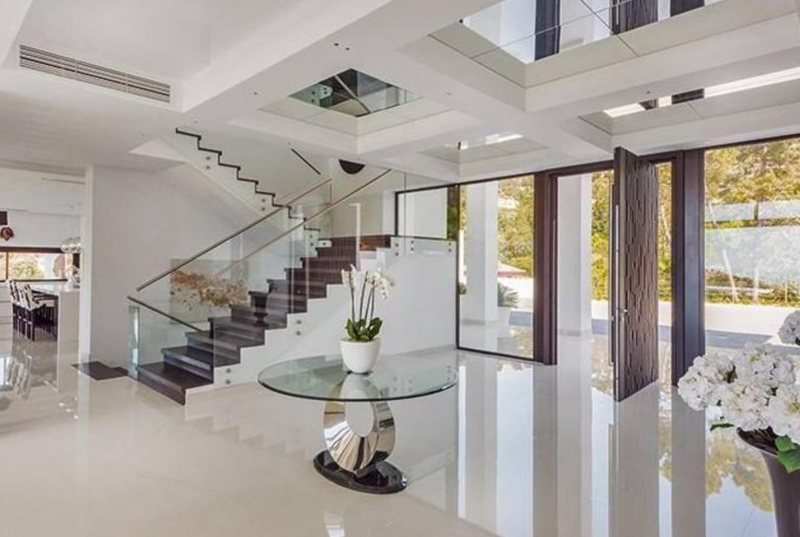 It features 7 bedrooms, 7 bathrooms, foyer with staircase, 2-story great room, dining room, gourmet kitchen with double islands, family room, indoor swimming pool, sauna & steam rooms, gym, wine cellar, 6-car subterranean garage, 4-car above ground garage and more. 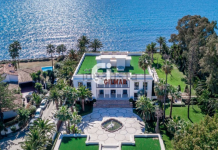 It is listed at €15,000,000 or $15,914,850.